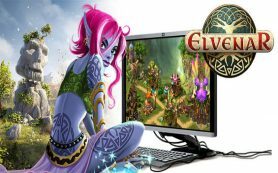 Welcome to www.games-4-free.co.uk – Your Online Games Portal for free-to-play online games, browser games, MMORPGs, online role playing games and shooters! 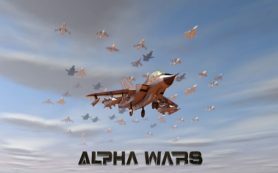 At www.games-4-free.co.uk you will find an overview of all the current online games, as well as a ranking list of the top online games in the various game charts. As well as this, we offer you reviews, walkthroughs, screenshots, video trailers as well as tips and tricks for all the current and free-to-play online games, browser games, online role playing games, MMORPGs and shoorters. Take a look around and experience the world of www.games-4-free.co.uk . 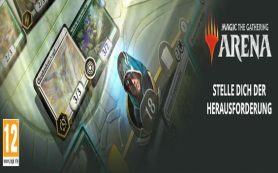 All current free-to-play and playable Online Games have been put together on this page under the heading free-to-play Online Games. An overview of the 5 best free-to-play Online Games can be taken from the list below. You can find a complete list of all the free-to-play Online Games under the heading Free-to-Play Online Games. If you want to learn more about individual Games, click on the relevant ‘Full Review’ button and you will find a detailed review along with videos and screenshots of the Online Games. Alternatively, by clicking on the ‘Play Now’ button, you will be directed straight to the game page, where you can dive straight into the action after registering for free. All current free-to-play and playable online MMORPGs have been put together on this page under the heading free-to-play online MMORPG. An overview of the 5 best free-to-play online MMORPG can be taken from the list below. You can find a complete list of all the Free-to-Play Online MMORPG under the heading Free-to-Play Online MMORPG. If you want to learn more about individual MMORPGs, click on the relevant ‘Full Review’ button and you will find a detailed review along with videos and screenshots of the online MMORPG. Alternatively, by clicking on the ‘Play Now’ button, you will be directed straight to the game page, where you can dive straight into the action after registering for free. All current free-to-play and playable online Browser Games have been put together on this page under the heading free-to-play online Browser Games. An overview of the 5 best free-to-play online Browser Games can be taken from the list below. 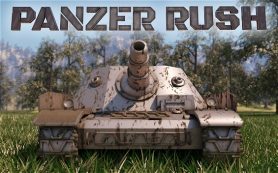 You can find a complete list of all the Free-to-Play Online Browser Games under the heading Free-to-Play Online Browser Games. If you want to learn more about individual Browser Games, click on the rele-vant ‘Full Review’ button and you will find a detailed review along with videos and screenshots of the online Browser Games. Alternatively, by clicking on the ‘Play Now’ button, you will be directed straight to the game page, where you can dive straight into the action after registering for free. All current free-to-play and playable online Role Playing Games have been put together on this page under the heading free-to-play online Role Playing Games. An overview of the 5 best free-to-play online Role Playing Games can be taken from the list below. You can find a complete list of all the Free-to-Play Online Role Playing Games under the heading Free-to-Play Online Role Playing Games. If you want to learn more about individual Role Playing Games, click on the relevant ‘Full Review’ button and you will find a detailed review along with videos and screenshots of the online Role Playing Games. Alternatively, by clicking on the ‘Play Now’ button, you will be directed straight to the game page, where you can dive straight into the action after registering for free. 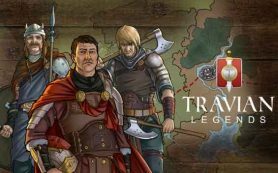 All current free-to-play and playable online Strategy Games have been put together on this page under the heading free-to-play online Strategy Games. An overview of the 5 best free-to-play online Strategy Games can be taken from the list below. 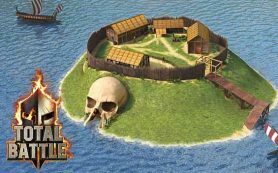 You can find a complete list of all the Free-to-Play Online Strategy Games under the heading Free-to-Play Online Strategy Games. 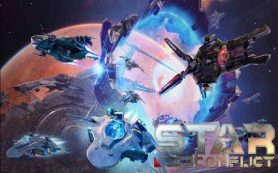 If you want to learn more about individual Strategy Games, click on the relevant ‘Full Review’ button and you will find a detailed review along with videos and screenshots of the online Strategy Games. Alternatively, by clicking on the ‘Play Now’ button, you will be directed straight to the game page, where you can dive straight into the action after registering for free. 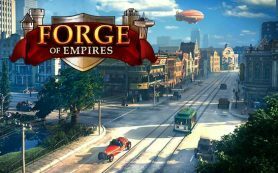 Forge of Empires – The free-to-play strategy game in a class of its own! Elvenar – A lovely place to settle and rule! 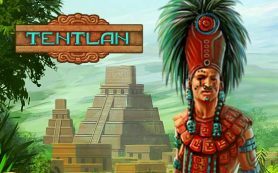 Tentlan – Reign like the old Maya! 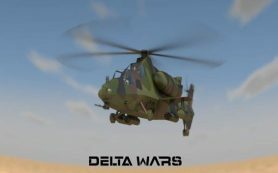 Delta Wars – Exciting strategy for the browser! 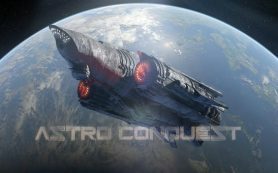 Astro Conquest – Fight to become the ruler of the Space! 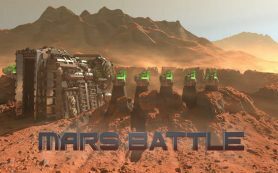 Mars Battle – Fight to become the ruler of Mars! 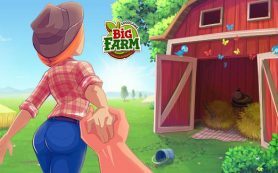 Big Farm – Fancy trying your hand at farming? 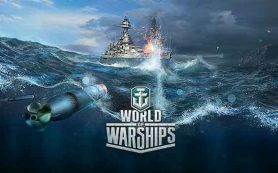 World of Warships – All cannons, fire! 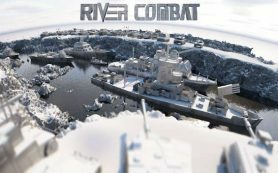 River Combat – Exciting battles on water! 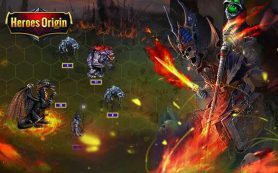 Heroes Origin – Save the world from chaos! www.games-4-free.co.uk – Your Online Games Portal ! 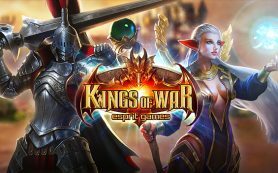 Www.games-4-free.co.uk is your online games portal for free-to-play browser games, online role playing games, MMORPGs, strategy games, construction games, action games, fantasy games and shooters. 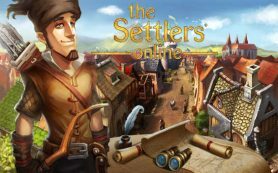 At www.games-4-free.co.uk you will find an overview of all the current online games, as well as a ranking list of the top online games in the various game charts. As well as this, we offer you reviews, walkthroughs, screenshots, video trailers as well as tips and tricks for all the current and free-toplay online games, browser games, online role playing games, MMORPGs and shooters. We love games – what about you? 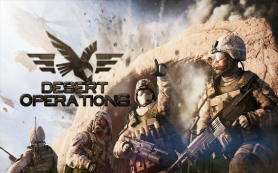 Copyright © 2019 Games-4-Free.co.uk - Games-4-Free.co.uk - Your Online Portal for free Browser Games, MMOPRGs, online role playing games, strategy games, war games and first person shooter !